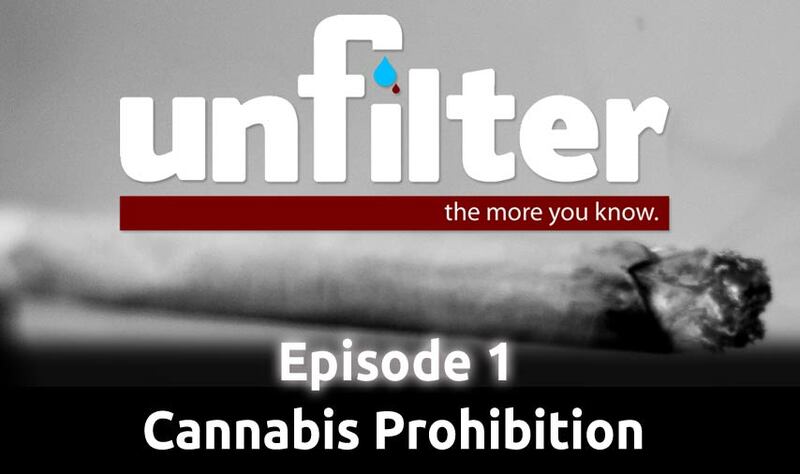 We look at the history of the controversial weed, life before it was illegal, how it became illegal, what keeps it that way, and why it\’s all finally changing. Plus – We introduce the new show, chat about some of our plans, and more! Culture Debt from the War on Drugs.